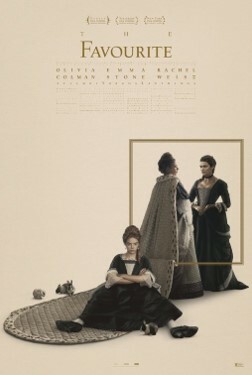 One of the best movies of the year, and one of the likely frontrunners for Best Picture, is The Favourite, an excellent example of what going mainstream looks like for a filmmaker like Yorgos Lanthimos, whose past works “Dogtooth” and “The Lobster” have their own distinctive styles that show through in a hilarious period piece featuring tremendous performances from Olivia Colman, Emma Stone, and Rachel Weisz. It’s a great and unique film. Shoplifters is Japan’s Oscar submission for Best Foreign Film and a likely nominee, a heartfelt portrait of an unconventional family unit. Creed II is exactly what you’d expect it to be, another decent entry in a neverending franchise that delivers just what it promises. 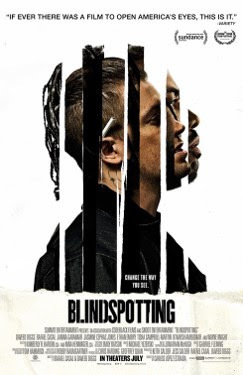 I remember its night one premiere screening at Sundance was incredibly crowded, leaving over 200 ticketholders rejected because of capacity, but I haven’t heard as much about Blindspotting since then aside from its Independent Spirit Award nomination for star Daveed Diggs. 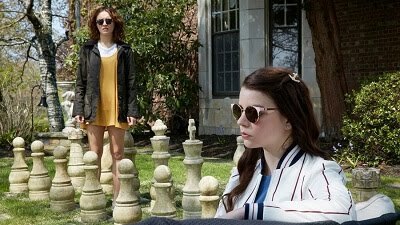 It’s a terrific and unique film that shouldn’t be missed. I wasn’t as enamored with We the Animals, which was the nominations leader at the Spirit Awards, but there’s something to be said for its artful cinematography and storytelling style. I have yet to see it, but the immensely popular “Crazy Rich Asians” is also now available. 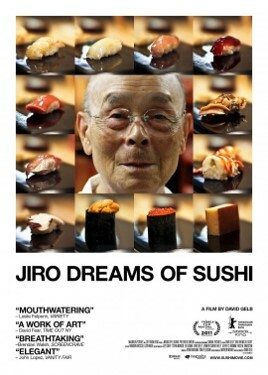 It may not be typical Thanksgiving cuisine, but that doesn’t make Jiro Dreams of Sushi any less appetizing. The story of an eighty-five-year-old master sushi chef is definitely a winner, and even this reviewer who isn’t a fan of the rice-wrapped rolls found this documentary to be wonderful and delectable.